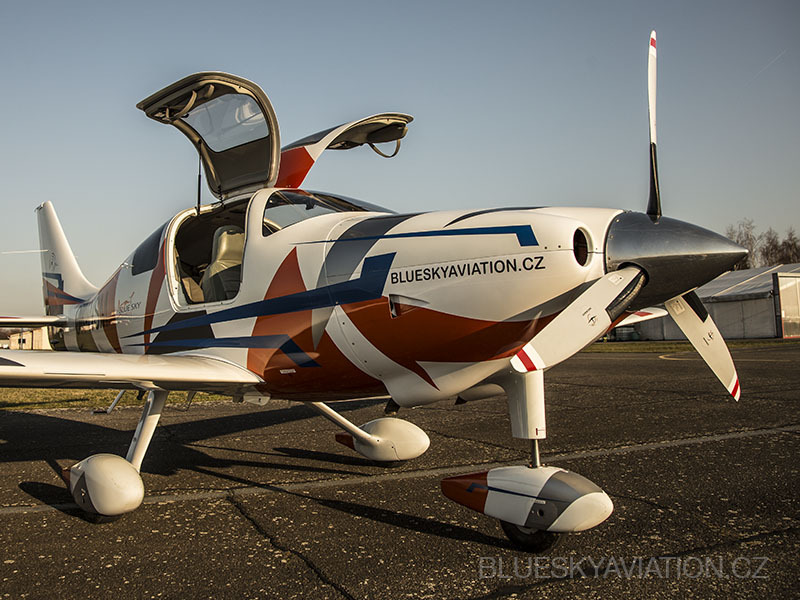 Pilots, come to retrain in a Cessna 350 Corvalis with us and enjoy flying with this elegant beauty, the only Corvalis in the Czech Republic. The training covers operating procedures, including training for aircraft handling in different emergency situations. 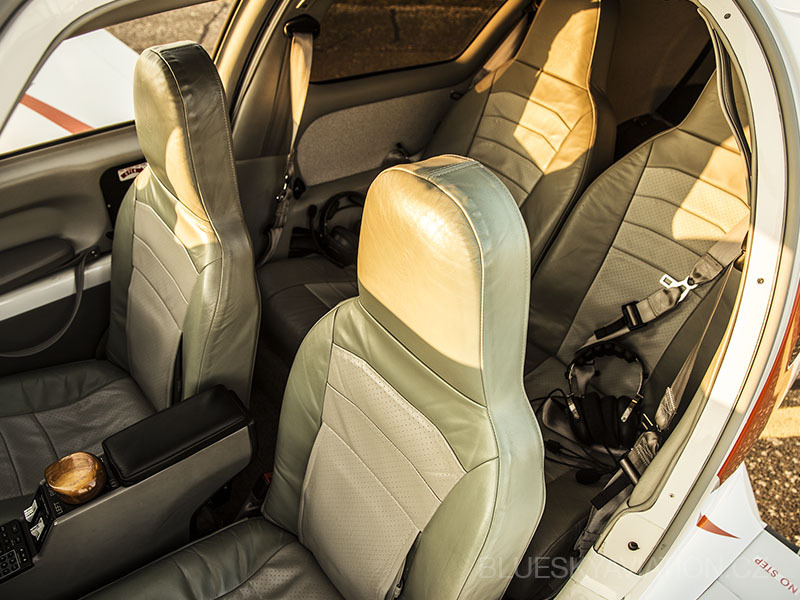 Cessna 350 Corvalis also known as Columbia 350 is a modern plane with a good flight performance. 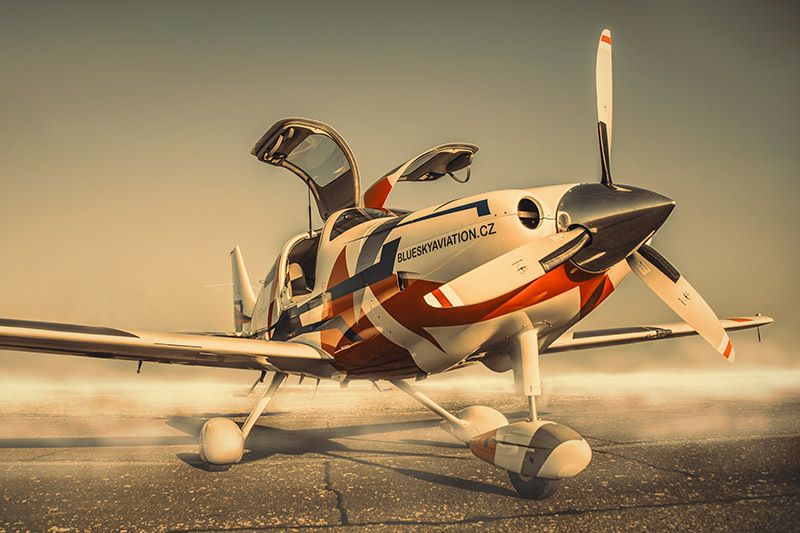 It’s the fastest aircraft of its category. Columbia 350 is steered by the sidestick as Airbus. 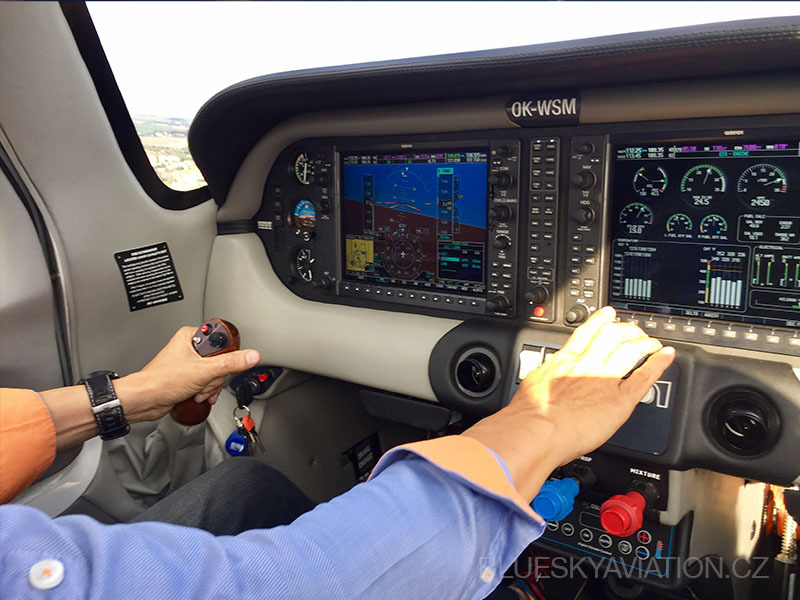 The plane is equipped with fully integrated autopilot and modern GlassCockpit Garmin 1000. All electrical systems are duplicated. To accomodate higher altitude flights, the aircraft is equipped with an oxygen system. 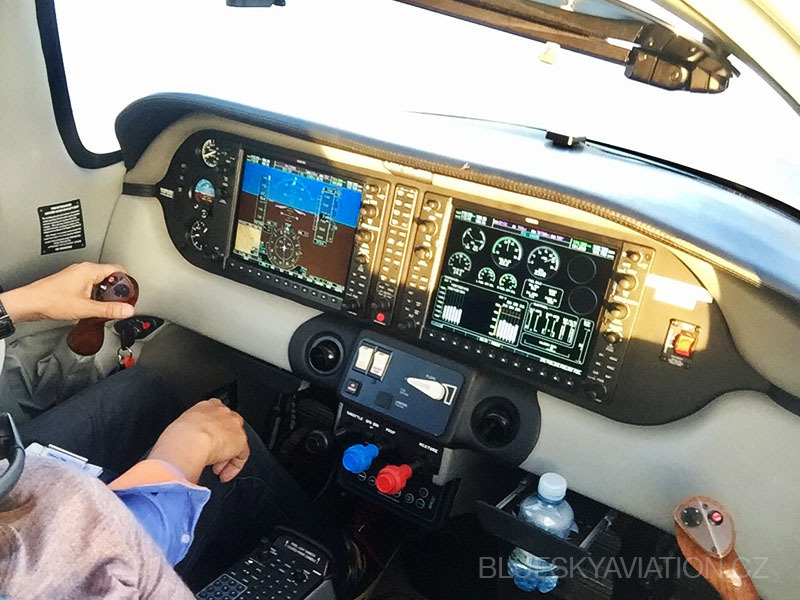 Other features that facilitate the pilot’s control of the aircraft are an avoidance system, a stormscope, a current weather radar and a satellite phone that can communicate with the world. We take off from Prague – Letňany. The practical part of the retraining takes place at the airport in Pribram or Hradec Kralove. The location can be arranged differently, however, based on your needs. 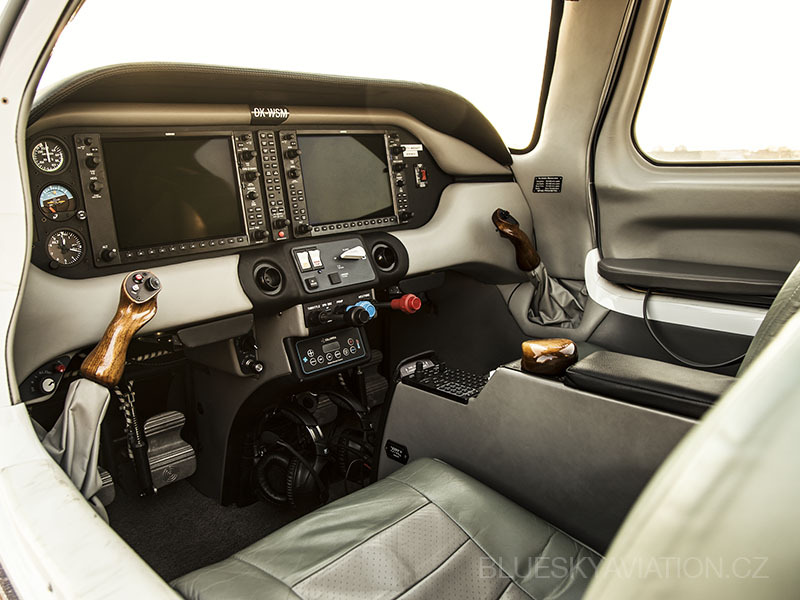 Cessna 350 Corvalis only for you More about Corvalis and conditions about its rental for pilots.